For example, we are all keenly aware of the uncertain future of Social Security and the disappearance of company pensions. As we look forward to retirement, we must also consider longer life expectancies and a rising cost of living. By planning now and planning wisely, you can take the steps necessary to finance your retirement. The following six-step process can help you plan for a secure, comfortable retirement. 1. Determine Your Retirement Needs and Goals. Whether it’s financial security or realizing lifelong dreams, attaining your retirement objectives requires a bit of foresight. Depending on your plans, your financial needs could range from 70 to 100 percent of your current income to support your lifestyle. 2. Choose the Right Time to Retire. To adequately finance your retirement, you may need to work longer than you would like. Your needs and goals will determine how long you must work to finance your retirement. If you hope to retire at age 50, for example, you might forgo the purchase of a second home. If you retire at 60, that second home might be included in your retirement goals. 3. Estimate Your Current Retirement Benefits. 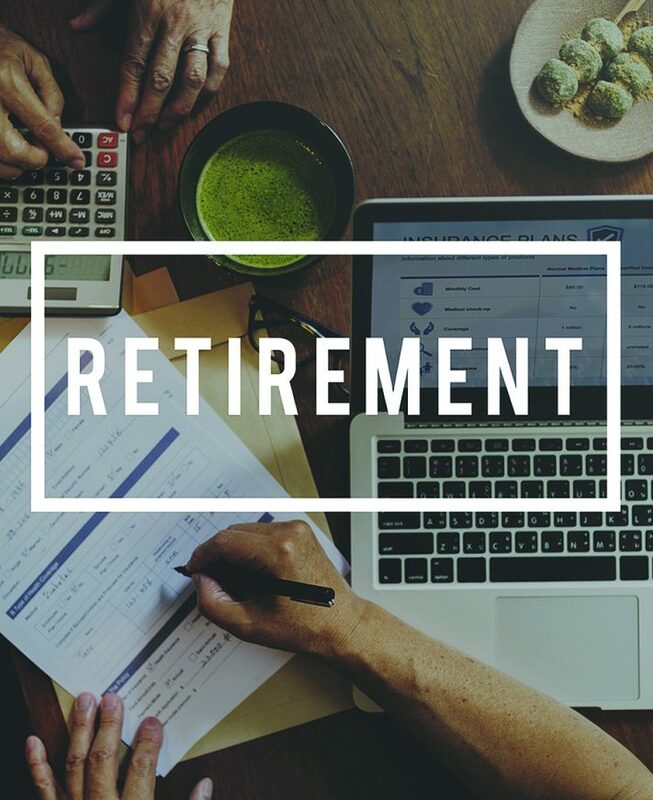 By analyzing your current retirement benefits, you can estimate how much income you will receive from Social Security and company pension plans. This will help offset the amount of money you need to save for retirement. Of course, you should make sure your estimates are reasonable and not based simply on current benefit levels. 4. Review Your Current Retirement Savings. Preparing a net worth statement can help you adequately assess how much you’ve already saved for retirement. Such a statement is simply a listing of what you own (assets) and what you owe (liabilities), with the difference representing your net worth. Preparing a net worth statement on an annual basis will help you evaluate the progress you’re making toward long-term goals. 5. Develop Your Retirement Savings Plan. To develop a plan, start by estimating how much the retirement lifestyle you envision would cost today. Now, adjust these amounts for inflation. This should give you an idea of your total capital needs at retirement. Next, determine how much you need to save on a monthly, quarterly, or annual basis. 6. Review Your Retirement Plan. By reviewing your retirement plan annually, you can evaluate your progress. This process also will allow you to make any needed changes to your plan.